يقع فندق Comfort Inn Blue Lagoon، المصمم ليناسب كل الضيوف سواء كانوا من رجال الأعمال أو السياح، في مكان ممتاز في أحد أكثر المناطق تفضيلاً في داببو. يمكن من هنا للضيوف الاستمتاع بسهولة الوصول إلى كل ما تقدمه هذه المدينة النابضة بالحياة. يوفر الفندق بفضل موقعة الجيد وصولاً سهلاً إلى أهم معالم المدينة.
. كما يقدم Comfort Inn Blue Lagoon الكثير من الخدمات لإغناء رحلتك في داببو. يقدم الفندق واي فاي مجاني في جميع الغرف, خدمة حجز التذاكر, تسجيل وصول/خروج سريع, تخزين الأمتعة, واي فاي في المناطق العامة لضمان الراحة القصوى لضيوفه. استمتع بوسائل الراحة الراقية في الغرف أثناء إقامتك هنا. بعض الغرف تتضمن بياضات, مرآة, مناشف, مكيف هواء, تدفئة لمساعدتك على استعادة طاقتك بعد يوم طويل. يقدم الفندق مجموعة واسعة من وسائل الراحة المتنوعة، كمثل: حمام سباحة خارجي, ملعب للأطفال, نادي للأطفال, حديقة. مهما كانت دواعي سفرك فإن Comfort Inn Blue Lagoon هو خيار ممتاز لإقامتك في داببو. We had 2 rooms that we booked for the night. 1 was a bit smelly when we went in, so just make sure the bathroom door is closed all the time. Check in staff was good and helpful. 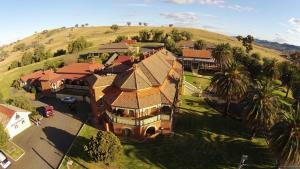 Location is great and near the Dubbo Zoo. This is the only activity that we did in the area. Was surprised that there was a pool. Great for relaxing during the heat wave. could easily stay for more than a day. clean room and comfy beds. rooms had double queen sized bed. great for family. friendly staffs. 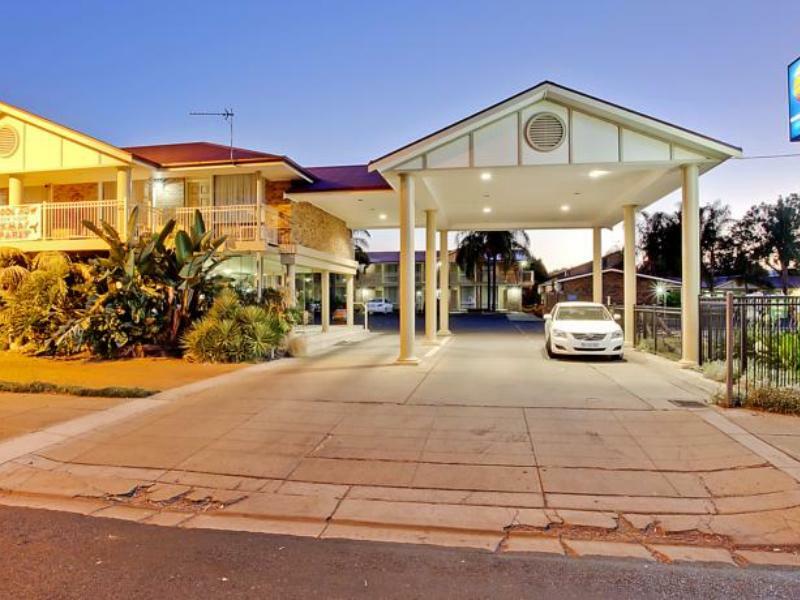 A great value place to stay in Dubbo and convenient to food outlets, and major roads to tourist attractions. Enjoyed our stay; 2 adults & 1 child. 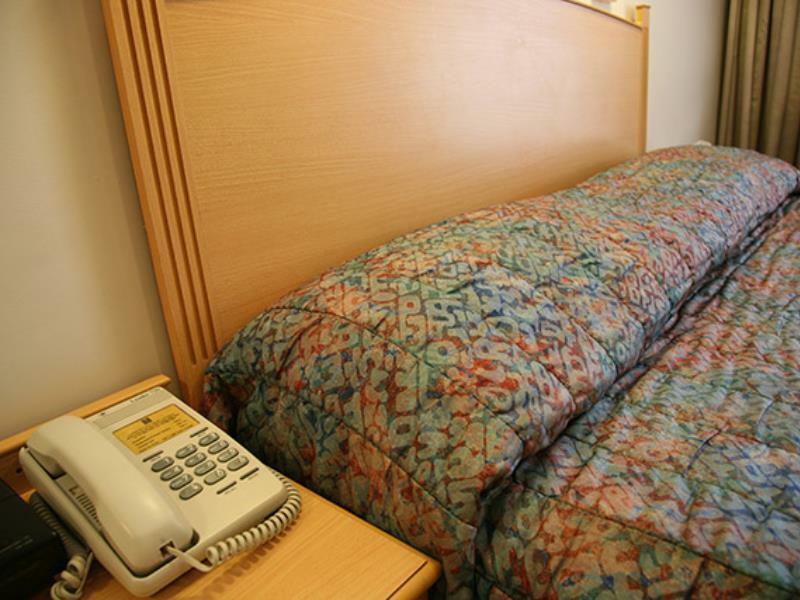 Not the most comfortable bed, and laundry facilities broken all stay - but great value for money. Reception has lovely staff. Easy to find and well located. Close to town but will have to drive in. Easy to check in and out. Room is dated but in good condition, comfortably slept 4. It was a disappointing stay. We have stayed there a few times over the years and found the place to be very good, hence our return. However this time the place looked tired and in need of a complete renovations in the rooms. There were cracks in the walls, the furniture really outdated and the bathroom requires updating. There was also mould in the tiles on the bathroom floor. It appears the business has changed hands since we last stayed there, granted a few years ago. We did not try the restautrant this time however the menu was reviewed and didn't appear to be as interesting as our previous visits. Overall the staff was nice. Parking was easy. Only 2 level so easy to move luggage. Close to McDonald. Fittings slightly aged. 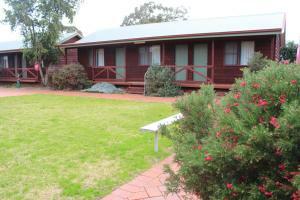 We stayed here for a couple of nights to go to Western Plains Zoo. 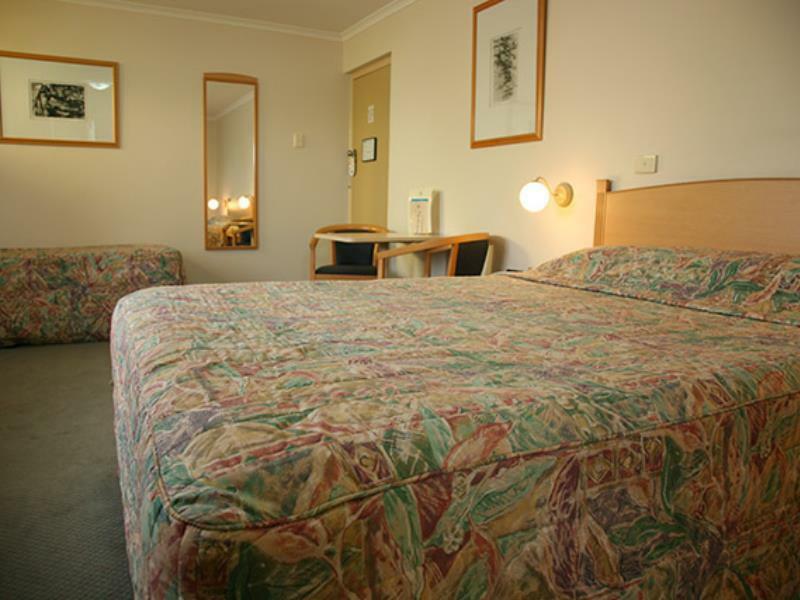 The accommodation is quite basic but clean and the staff are friendly. There is a pool which was really cold even in March when the temperature is 35 degrees during the day. The restaurant is excellent and highly recommended. I rate it 3 out of 5 stars overall. We stopped in on our way to Qld from vic. The beds by far are super comfortable the room service meals were great value for money. Really couldn’t complain a bit would go back for sure. Room was good and comfortably slept the 4 of us. restaurant on site which was great if you get in late. Its on the main road so its a bit noisy at night if your a light sleeper but i'll stay here again. It wasn't the first time we'd stayed at the Blue Lagoon but the stay was very relaxing and the air conditioning, excellent. Only disappointment was the bed wasn't especially comfortable. Anyway we'll stay there again.